Crimson Cup has committed $3,000 to feed children in the remote coffee farming community of Olopa, Guatemala. 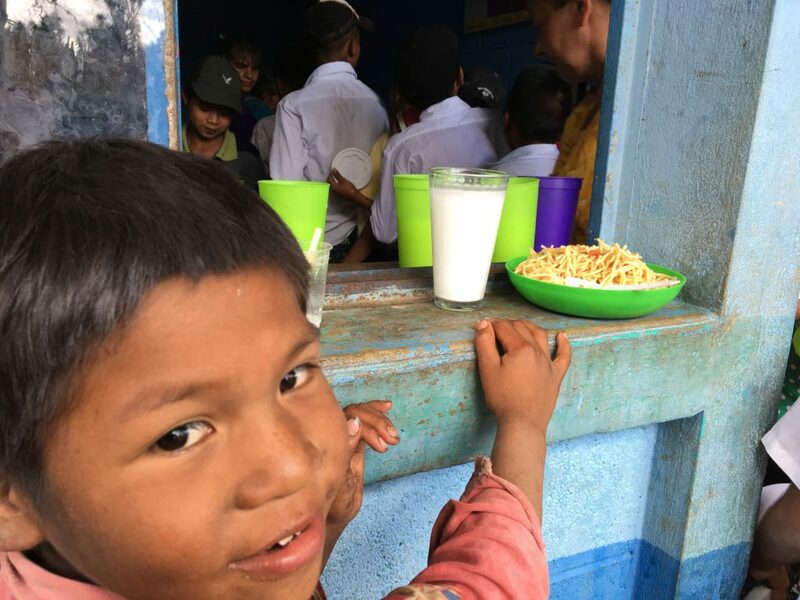 Our donation to Save the Children will fund nutritious meals for 300 children, reducing their need to work to support their families instead of attending school. In 2015, Crimson Cup became the first U.S. coffee roaster to visit Olopa, a remote municipality in the Chiquimula department of Guatemala. Two years later, we signed a three-year purchase agreement with the Apolo co-op. 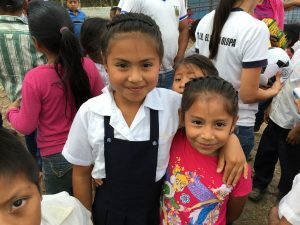 Despite Crimson Cup’s increased support through coffee buying, however, children in the community still needed to work in the fields to help support their families. 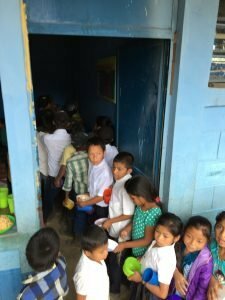 Crimson Cup’s donation will help address this problem by supporting Save the Children and its partners in establishing Comprehensive Care Centers to provide care, healthy meals and education of about 300 local children.